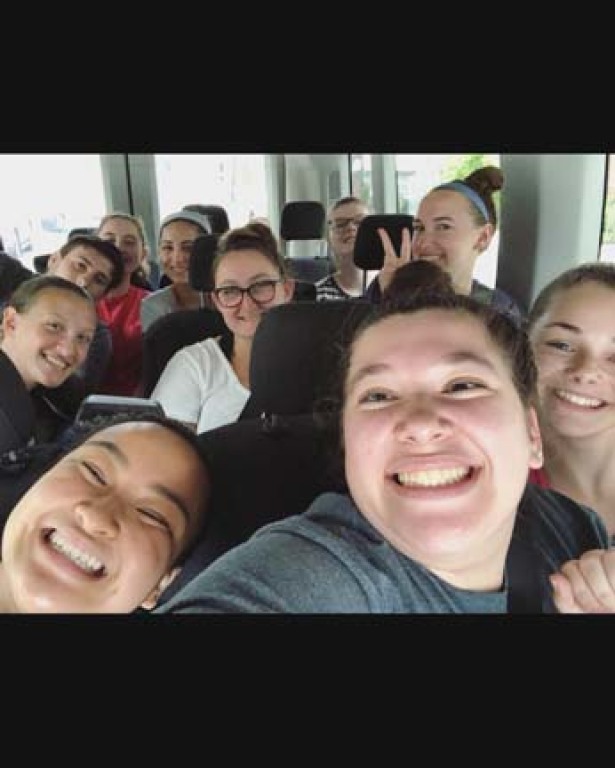 Summer of 2018: Some of our teens joined in St. John's University's Faith and Service in the City summer program. Click on the photo to see the gallery of our kids in action. We are pleased to announce the formation of our all new High School L I F T program. Our goal is to inspire high school students, grades 9 – 12, to be part of a teen community where they come together weekly to talk about the things that matter most, to plan ways in which they can serve others and have fun at the same time. 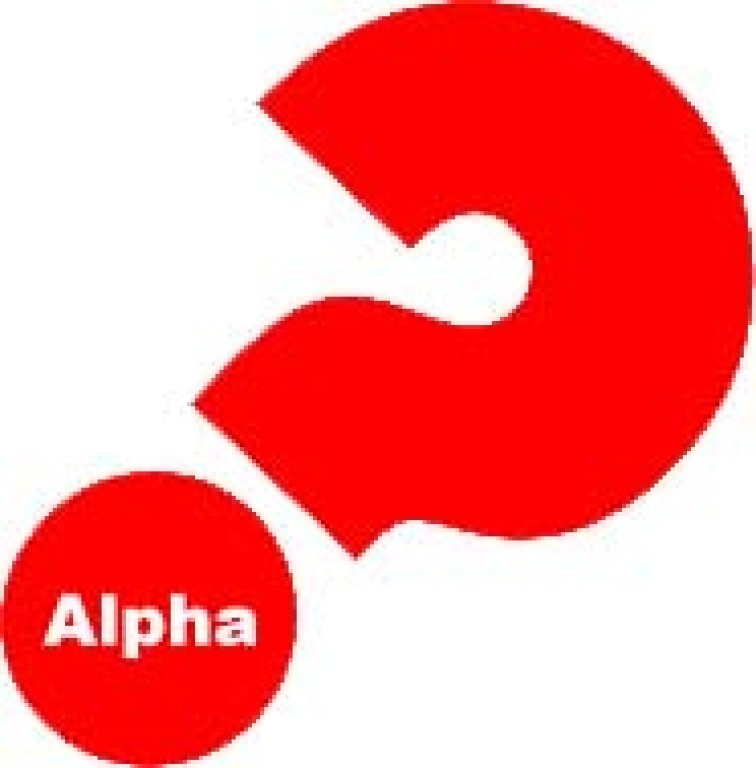 The first part of the L I F T program invites teens (and parents who are able to attend) to participate in ALPHA, a faith formation program that will be offered to the entire parish. We will gather for dinner in the school basement on eight Friday evenings beginning September 21st. Dinner will be followed by a short video and group discussion. Teens will view a video tailored to meet their changing needs as they navigate the high school years. Their discussion group will consist only of other high school students, guided by Pat McDonough, Director of Youth and Young Adult Ministry here at St. Bernard’s Parish. Parents will participate in a discussion with other adults from the parish. Each Friday evening begins at 6:30pm and concludes by 8:30pm. There will be a retreat offered for high school students on Saturday, November 3rd in the parish center. ALPHA wraps up on Friday, November 16th. High school students will continue to meet on Friday evenings throughout the academic year. Additionally, we will be offering service opportunities and participating in diocesan sponsored events around Long Island. There will be a PARENT/TEEN INFORMATION NIGHT on FRIDAY, SEPTEMBER 14TH at 6:30pm in the Parish Center. 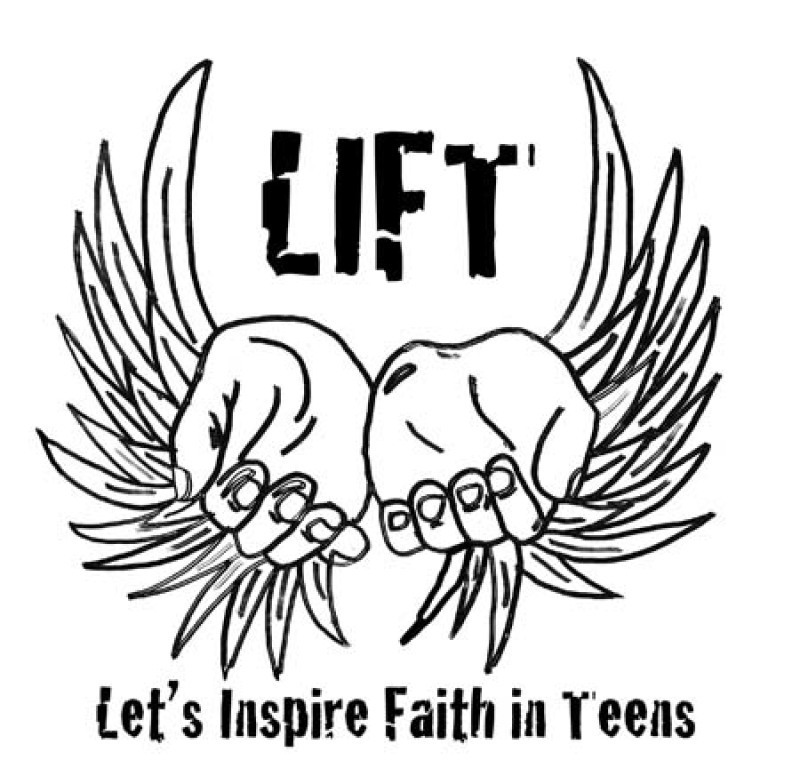 Registration for LIFT will take place at the meeting. We couldn't come to the intro meeting but are interested in being part of this program.